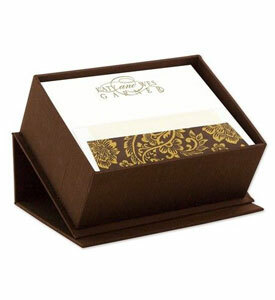 Invite guests to shower the mom-to-be with this invitation. 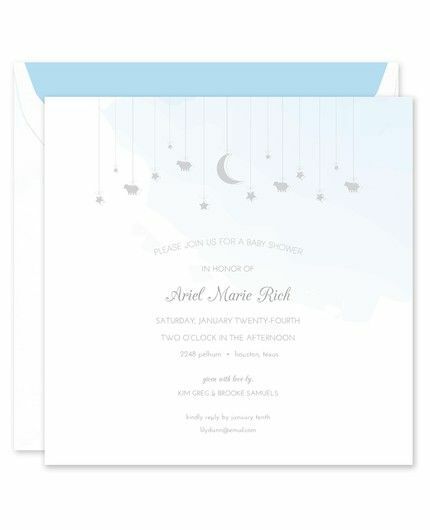 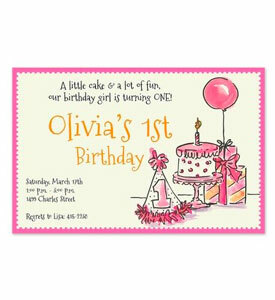 A blue watercolor top border features a child’s mobile across the top of this invitation. 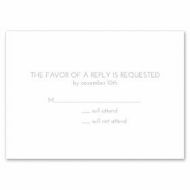 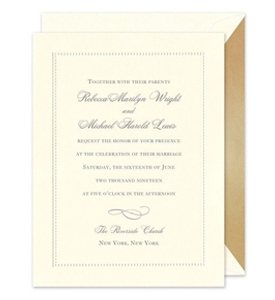 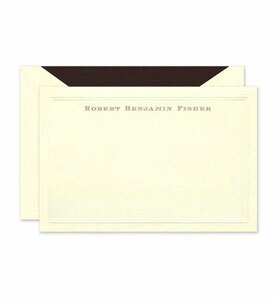 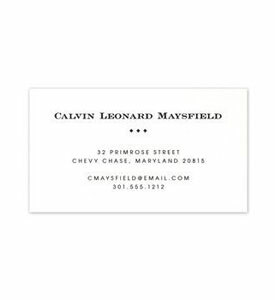 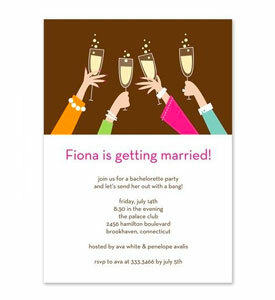 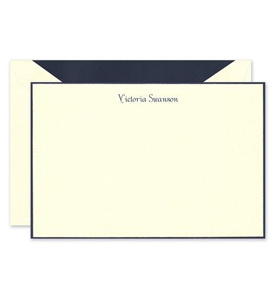 Add the event details to be printed at the bottom of this flat card.